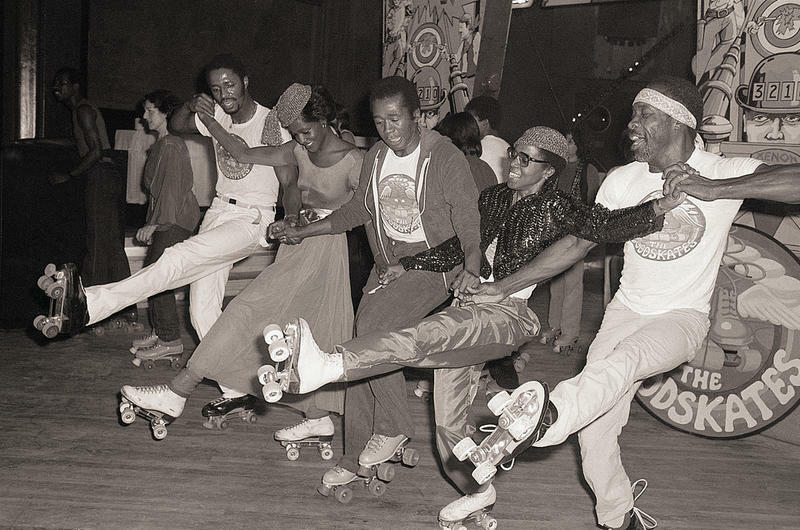 Black roller skaters of the '60s and '70s developed skating as an activity for adults, and helped turn the roller rink from a kids' space into a place where grownups could socialize. Roller skating -- if you're good at it -- can be every bit as demanding and artistic as figure skating or dance. 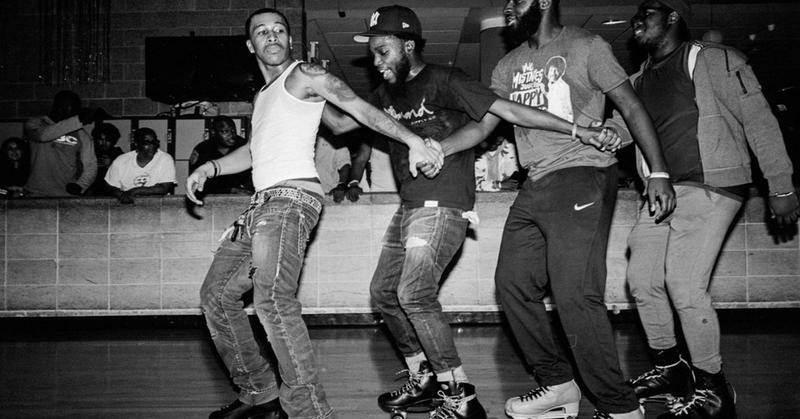 Black skaters who kept skating into their 20s and beyond, in inner-city skating rinks around the country, helped lay the foundation for the massive fad of roller disco. 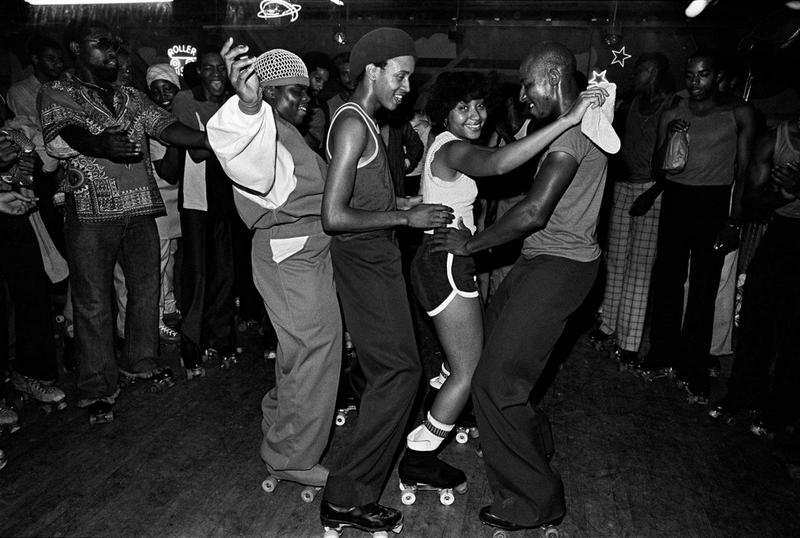 Skate nights were a key social activity in many black communities in the '60s and '70s -- and continue to be, despite closures of roller rinks around the country. A recent HBO documentary, United Skates, sheds light on the history of black skate culture and its significance as an American phenomenon of the groovy era. In the segregated 1960s, most roller-skating rinks were off-limits to black skaters, but that didn’t stop the black community from embracing the pastime. In fact, African American skaters had to stage protests to fight for admittance into roller rinks. Even then, they weren’t always allowed to skate with white skaters and had to participate on black-only nights. From this, however, came the rise of the black skate culture, which thrived throughout the 1970s and even helped give rise to rap and hip-hop of the 1980s. Roller skating rinks began springing up around the country in the late 1880s but reached peak popularity in the 1950s and 1960s. The growth of suburbs after World War II meant that roller skating rinks spread out of the cities, too. The rinks became more modernized during this time. The old organ music was replaced with rock-n-roll, and neon signs and colored lights were installed. In the 1970s, disco balls were hung above the skating rinks so skaters could participate in roller disco parties in a festive environment. Roller rinks served as a gathering place for people in the community. 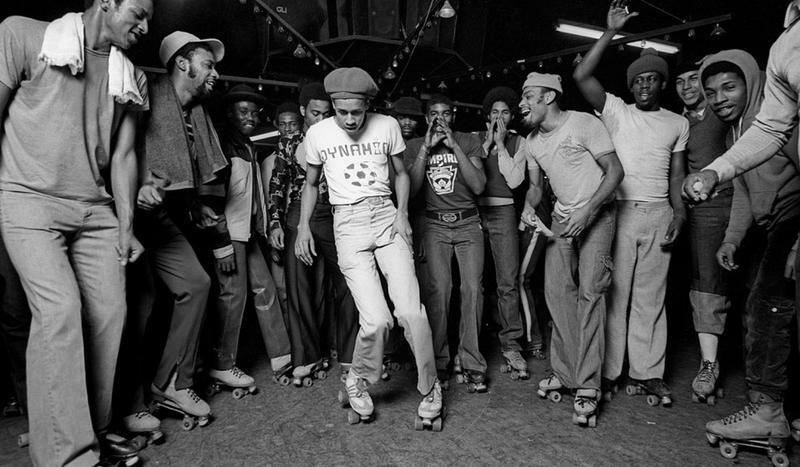 For older roller rinks in urban areas, this meant a heavy African American presence and the beginnings of the black skate culture movement. Roller skating rinks were at the epicenter of the Civil Rights Movement, although their role in the movement has been largely forgotten. As African American skaters, long relegated to just one night of the week at a blacks-only skate, began to lobby for inclusion into roller skating rinks every day of the week, protests broke out. 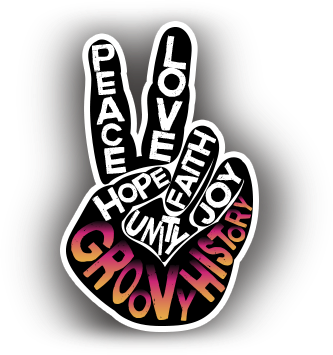 The majority were peaceful protests. In fact, one of the very first Civil Rights sit-ins in the United States took place at a roller rink. 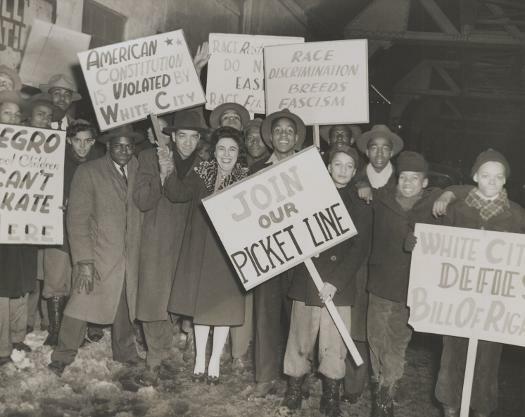 In 1949, young African Americans along with members of CORE, a Civil Rights organization, stages a sit-in at White City Roller Skating Rink (unfortunate name, right?) in Chicago after the black skaters were repeatedly denied admittance to the facility. A typical African-American skate night had a party-like atmosphere. Skaters showed off their skills on the rink to the loud soul and R&B music. Lights, fashions, and food helped to round out the skate party, all reflecting the lifestyle of the skaters. It was a celebration of black culture in America. 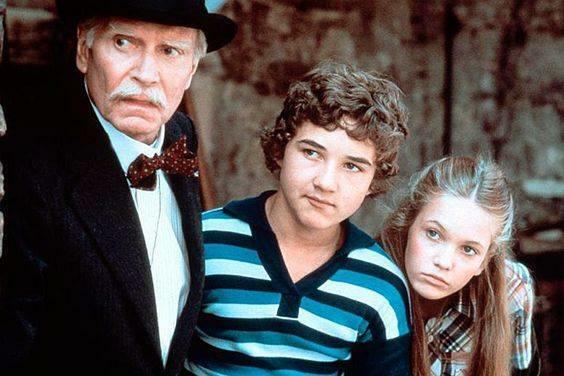 It was also a social way for older teens and young adults to celebrate the artistry of roller skating -- it was a demonstration that skating wasn't just kid stuff. 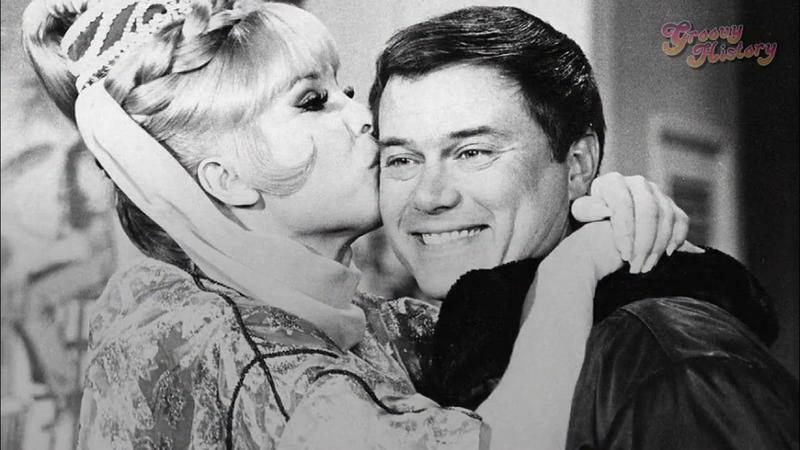 This continued throughout the '60s, '70s, and into the '80s. 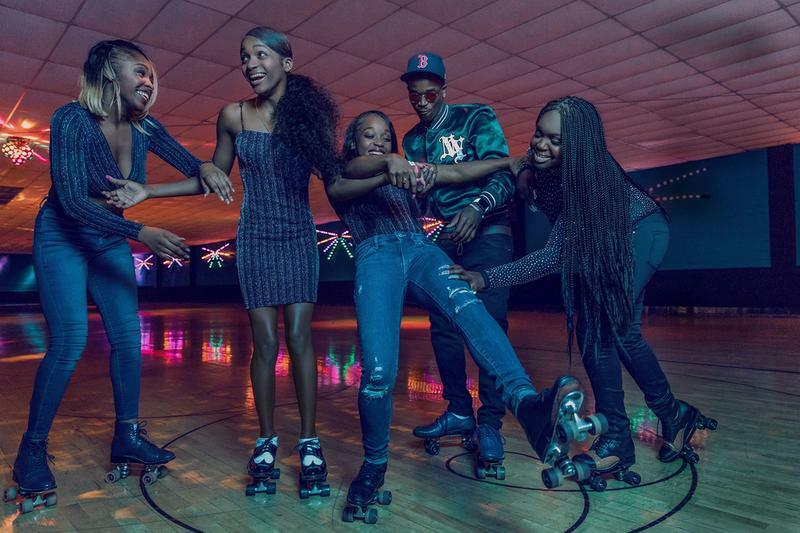 Today, roller rinks offer adult skate nights to satisfy the demand, first seen from the African American community, for skating festivities that don't necessarily involve kids. 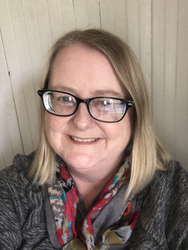 But even after the demise of segregation, the adult-only skate nights are subject to scrutiny that isn't present during family-skate nights; for many skaters, this seems like lingering racism and stereotyping. For example, at many adult-only skate nights, the roller rink has additional security on hand, police officers patrol the parking lot, and skaters are required to go through metal detectors before entering the rink -- measures that aren’t typical of a family-skate night. 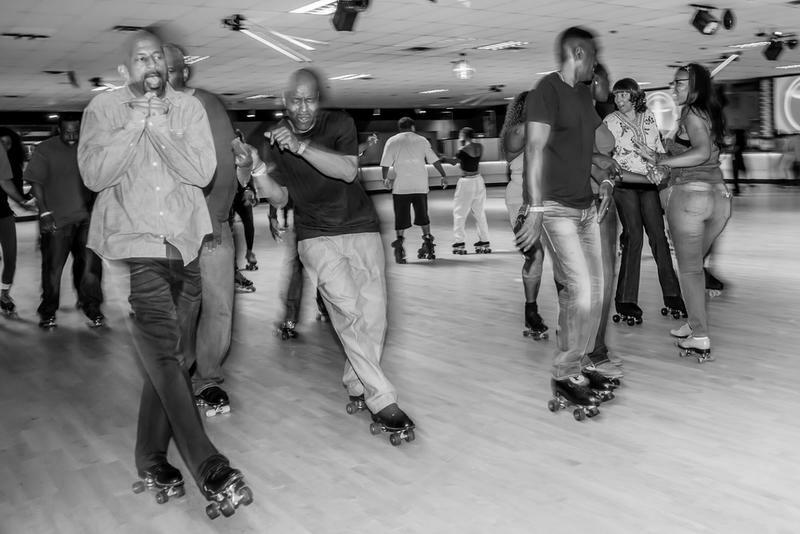 Advocates of the African-American skate culture insist that the adult-only skate parties are nothing more than fun, rocking, parties that give skaters a chance to show off their skills, a far cry from dangerous, drug and violence-ridden parties that outsiders imagine. Many fans of rap and hip-hop may not know that this musical genre has roots in roller skating rinks. The DJs that deejayed the African American skate parties of the 1970s helped to develop the foundation of rap music. For example, both Dr. Dre and Queen Latifah were DJs at roller rinks early in their careers, as was DJ Ready Red, DJ Michael K, and MC Kool Gee. Even after rap music gained mainstream awareness in the late 1970s and 1980s, rappers often had a difficult time booking shows at traditional concert venues. But the roller rinks, as a form of a community center, welcomed them. 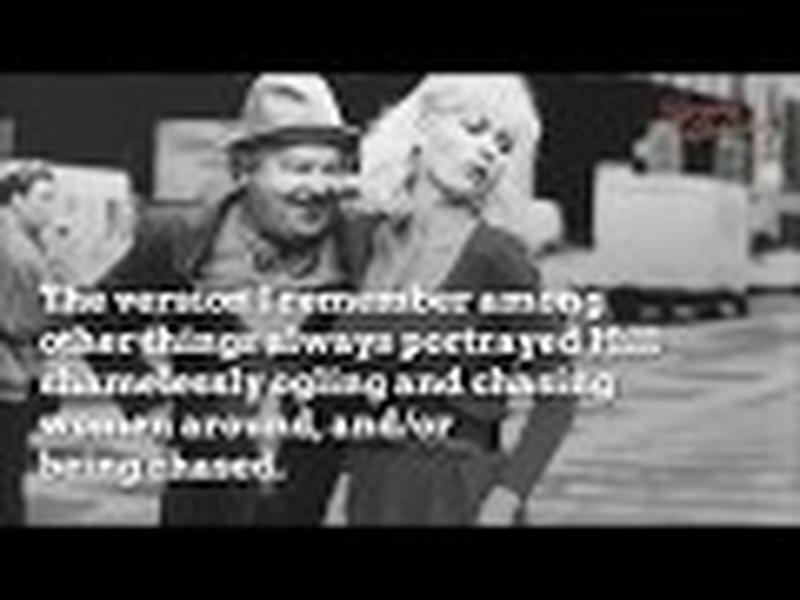 In the 1950s and 1960s, there were roller skating rinks in nearly every neighborhood or small town in the United States, but that number has declined drastically. On average, about three roller rinks go out of business every month in recent years. The African-American skate culture is in danger of becoming extinct, but many people who participate in this subculture are actively working to make sure that doesn’t happen. In addition, a recent film highlighting the positive aspects of the underground black skate culture hopes to increase awareness. The underground African American skate culture was the subject of a recent documentary that aired on HBO. Called United Skates, the film chronicles the unique and expressive culture of the black skaters and also sheds the light of many of the issues facing them, including the closures of many of the country’s roller-skating rinks and discrimination. United Skates was the brainchild of two Australian independent filmmakers who happened to stumble on the story idea after watching some skaters at Central Park in New York. John Legend agreed to produce the film because he understood the important cultural value of the topic. 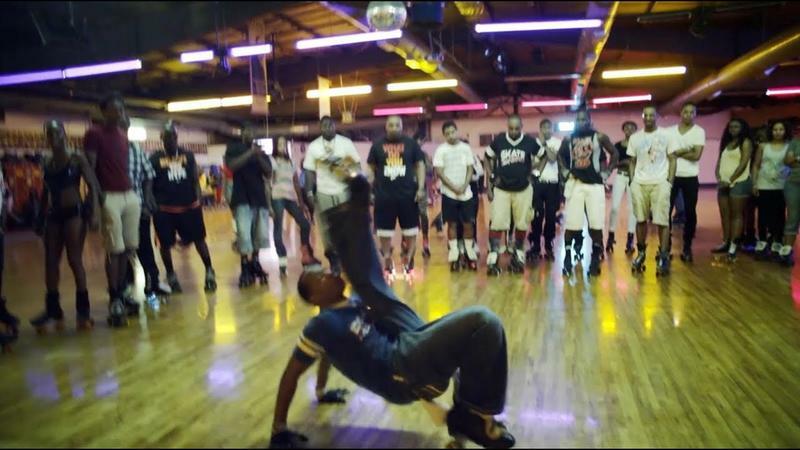 The filmmakers of United Skates, as well as many proponents of the black skate culture in America, contend that the African American skaters are just one more example of the ability of the blacks in the United States to carve out unique, expressive cultural experiences that represent and define the black experience. From traditional roller skating of the 1950s, African Americans turned it into important events that not only showcased skating styles and techniques but the unique fashion and music of this subculture.